At Sage x Clare we have a serious love of full-on, crazy beautiful, in your face colour… But we can also appreciate an understated, disciplined approach to decorating. 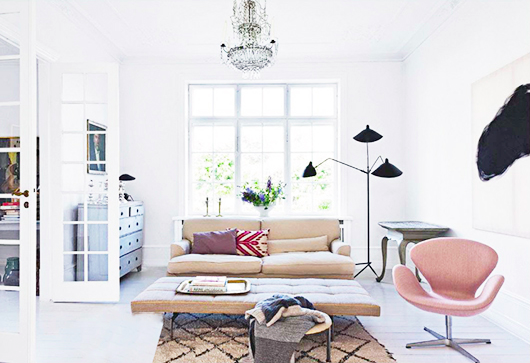 This neutral colour palette, with its punctuation of soft pink, is a look we love but would never have the restraint to achieve. Guess we’ll have to swoon from afar!